I, Michael Troy Galloway, was born on February 17, 1967, in Reidsville, NC. I am the 11th child of the late Aquila and Isabella Galloway. At an early age, I was saved and baptized into the faith and joined the First Christian Church in Reidsville. After finishing high school in 1985, I joined the Army National Guard; where I served six years of duty. I also had a brief tour of duty in Operation Desert Storm. While serving in this branch of service in 1988, I re-dedicated my life back to Christ. At that time the Lord led me to join the Elm Grove Baptist Church, under the leadership of Dr. Clarence Johnson. Since joining the Elm Grove Baptist Church, I have been blessed to serve in several positions and organizations in the church such as: President and Treasurer of the Male Chorus, Vice-President and Program Chairperson of the Men’s Fellowship, Treasurer of the Music Council, Gospel Choir, Mass Choir, Adult Praise Ministry, Evangelistic Committee, Boy Scouts, Van Ministry, Youth Bible Study Teacher, Sunday School Teacher and recently appointed as the Youth Director of the Youth Fellowship. Some of my outside activities have included Youth Sports Coach for the Reidsville Recreation Department, Chaplin of the Ministerial Alliance and Reidsville Football Program also reading and spending quality time with my family. In 1992, I married the former Delores Johnson to whom I have been married for twenty one years. 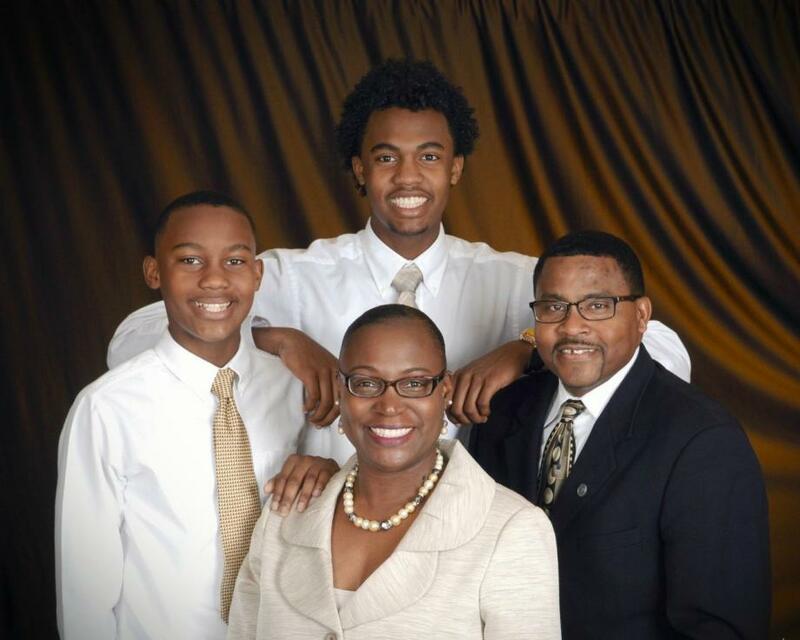 We have been blessed with two wonderful sons, Rashaad and Cameron. 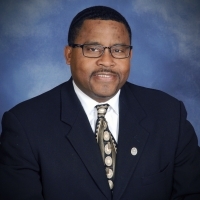 I received my call to ministry in the year of 2003 and attended the Living Epistle Bible College in Greensboro, NC under the guidance of Dr. Bishop Tyrone Hunter, with an Associate’s Degree in Christian Education as well as a Bachelor’s, Master’s and Doctorate Degree in Theology.